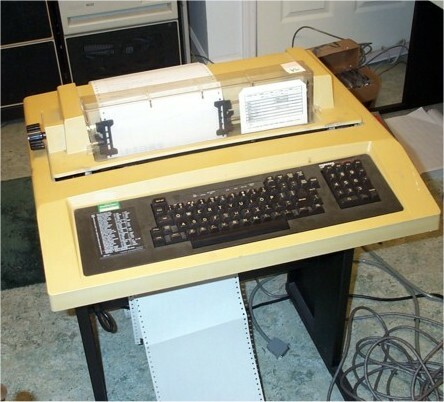 The LA120 DECWriter III was the successor to the LA36 DECWriter II. I have two LA120 DECWriters. One is hooked connected to the PDP-11/40 Wofford Witch system as the console.